Bachelor of science in aerospace engineering from U.S. Naval Academy, 1971; Captain, USN, ret. 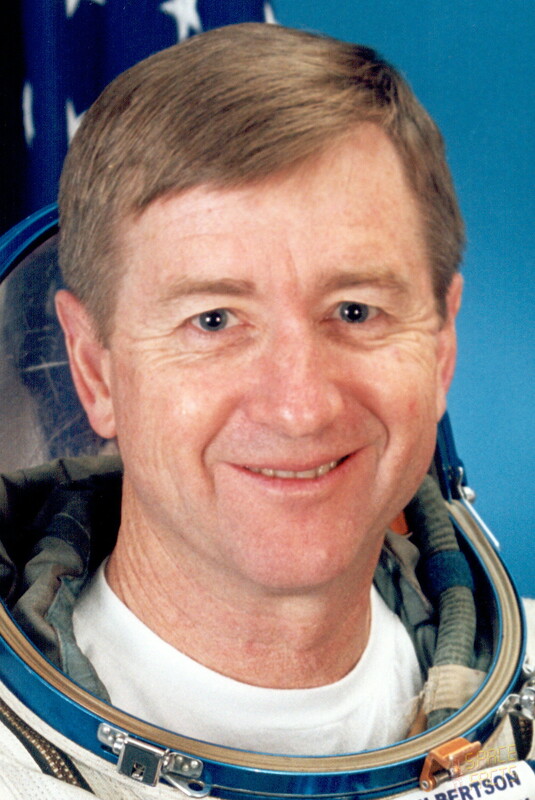 ; test pilot; hobbies: Flying, bicycling, squash, running, golf, camping, photography, music, water sports, wrestling, rowing; retired in August 2002 from the astronaut corps to pursue opportunities in the private sector.